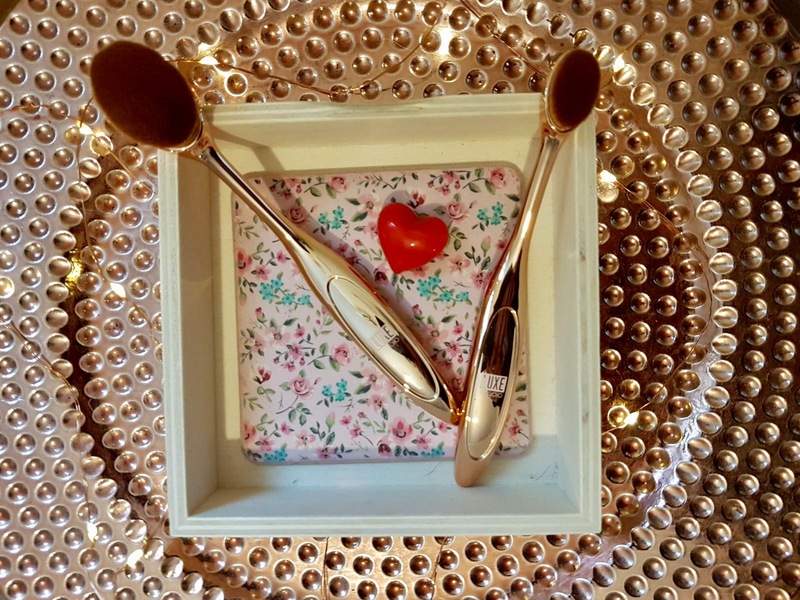 Dubbed ‘the everything brush’, these oval-shaped makeup brushes have taken the beauty industry by storm. Bloggers are going mad for them, myself included, of course. So when an email dropped into my inbox asking if I would like to sample and test a couple of these brushes out, I jumped at the chance. 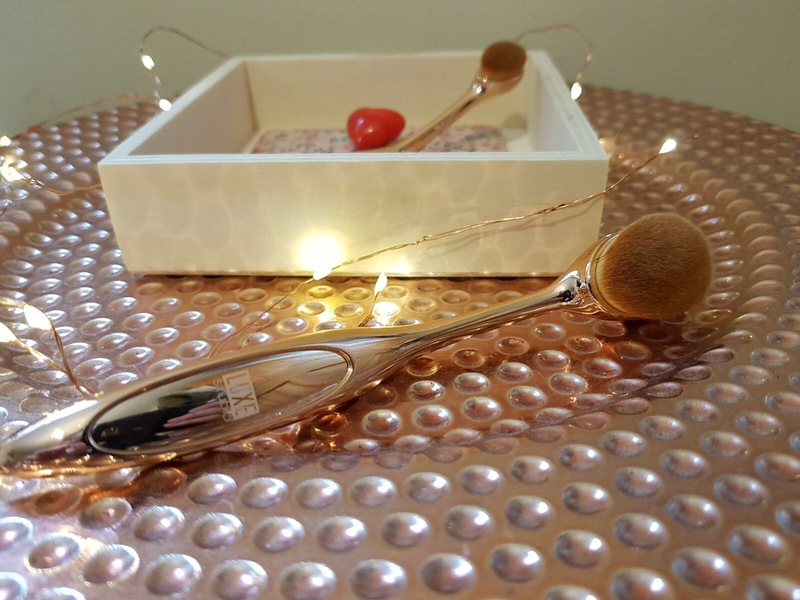 These uniquely designed brushes are made to be able to be used for everything, from applying cosmetics to skincare products and suncream – they can be used for anything and everything. They work with all dry and liquid formulas, this includes cream formulas, powder formulas (both pressed and unpressed), and serum. What makes the Luxe Studio 7X and 6X brushes special? The 7X and 6X brushes are designed to cover all of your everyday makeup application needs and are made to be used specifically on the eyes and face. Featuring expansive dome-shaped heads and densely packed bristles, these brushes are designed to be soft and gentle to the touch but tough on makeup application, ensuring a picture-perfect finish with each use. Made from synthetic fibres that mimic the look and feel of natural hairs but don’t loose their shape as easily as natural hair does. These brushes are also said to offer excellent product pick up and release, which is something that I most definitely agree with. There seems to be minimal waste when using these brushes, which is something that I love. 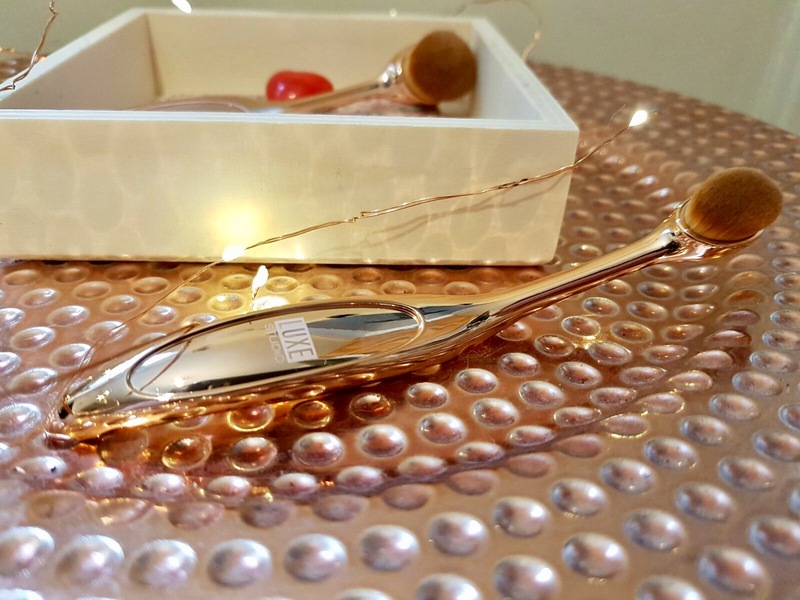 My first thought when thinking about the appearance of these brushes was how Instagrammable they are; I mean they’re uniquely shaped, have a sleek, curved design, and come in rose gold, the on-trend colour of the year. The elongated, angled-handle offers easier and more controlled use, making it easier than ever before to achieve makeup application precision. What are my thoughts on the performance of these brushes? When I first tried these brushes out, I wasn’t sure what to expect. I’d heard only good things about them though, so I was incredibly excited to be able to give them a try. From the first time I used them, I feel in love. They’re easy to use, they are set at the perfect angle for makeup application, which makes achieving a picture-perfect finish incredibly easy. I wasn’t sure whether the softness of the bristles would allow for seamless product blending, but I am pleased to report that it does – these brushes seamlessly blend makeup (and skin care products for that matter). The Luxe Studio K1 Brush Set offers two brushes that can be used to sculpt, contour, buff, and brush makeup carefully into place, helping to create a more flawless finished look. Priced at £18.99, the Luxe Studio K1 Brush Set is well priced, it’s not overpriced like so many other makeup brush brands. 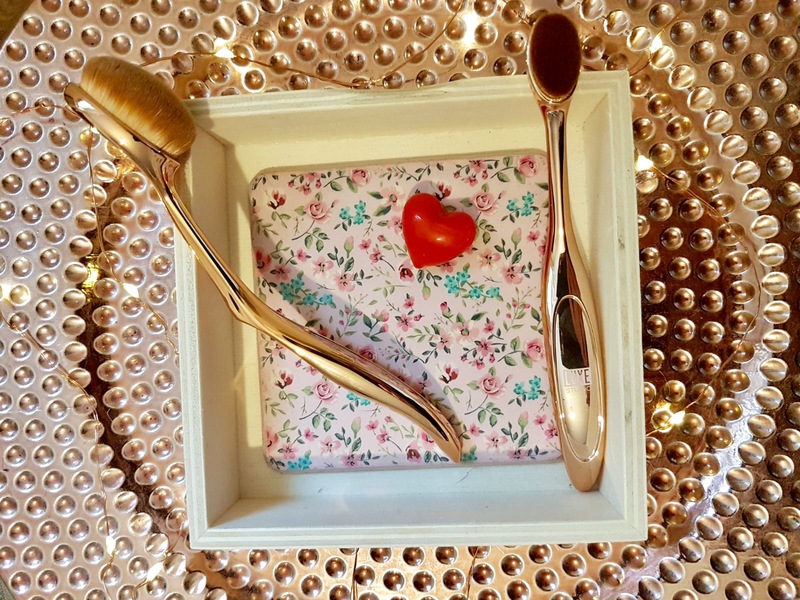 These brushes not only work wonderfully and are super easy to use and achieve amazing results with, but they are also incredibly Instagrammable, and as the likes of Spectrum Collections have proved, beautiful brushes equal popular brushes. Now that I’ve got used to using these versatile brushes, I couldn’t be without them. They make a fantastic addition to my makeup bag and have most definitely become one of my go-to makeup application tools.